Any organization that generates a significant amount of data should take care of creating a convenient and reliable mechanism for its analysis. 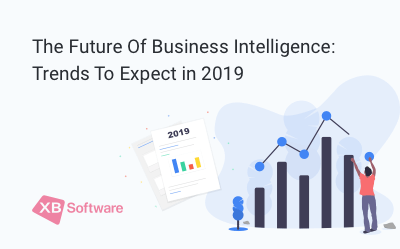 Business Intelligence (BI) is a term that we use for referring to methods and tools that companies can apply for representing raw business data in the human-readable format. Such approach simplifies further analysis and improves the efficiency of the organization. 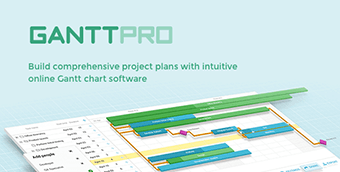 BI tools, such as dashboards, allow enhancing the workflow of any organization working with data. For example, in education, logistics and warehousing companies, healthcare organizations, etc. 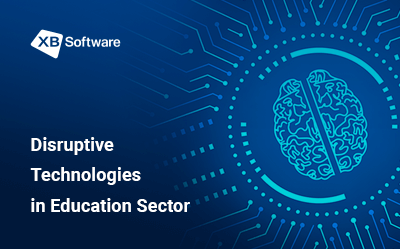 An educational organization can either use off-the-shelf software available on the market or apply for the services of a software development company specializing in data visualization solutions creation. Either way, such approach will provide a better insight and allow getting a better control of students’ progress. 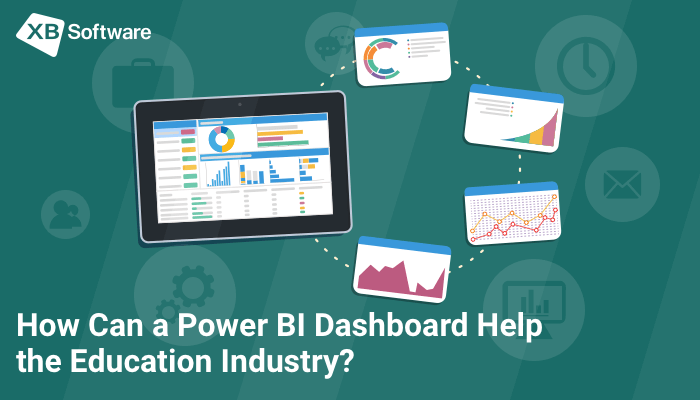 In this article, we’ll consider the main benefits of adopting a BI dashboard in an educational organization. Every decision that changes the usual course of things within the organization should be based on detailed data analysis. Administrators should be able to get an easy access to such metrics as student enrollment, academic progress, graduation rates, and more. Measuring and constantly controlling major indicators collected among different organizations allow significantly improve the efficiency. As an example of a successfully applied BI dashboard in the educational organization, we can consider the case of Hillsborough Community College. The Near Graduation program is based on the use of data analytics dashboard. This BI solution can upload data from different departments and show the info on pre-graduation students that are not currently enrolled. College representatives can contact the most promising of them and offer to re-enroll and complete a credential. 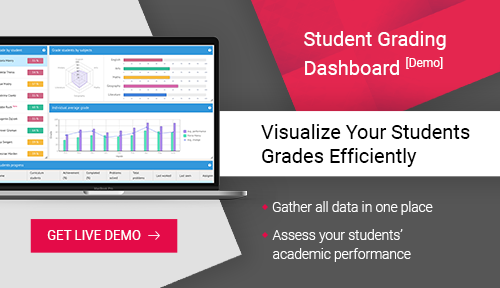 With this dashboard, college administers got the ability to track the progress of students that are currently in the middle of the learning process which helps to identify those of them that have the most bright prospects. As a result of using this dashboard, the college has increased the number of graduates, and credit completions grew by 69 percent in 5 years. Here’s an example of how a properly designed educational dashboard can help to find students with specific talents. A bar chart can display a student’s average grade for different subjects. Such form of data representation is more easy-to-read than a report card with ratings. Such approach allows quickly assess the student’s academic performance and understand whether he has talents in one area or another. Applying for services of a software development company, an educational organization frees itself from any technical routine. There is no need for you to understand the intricacies of the data analysis. 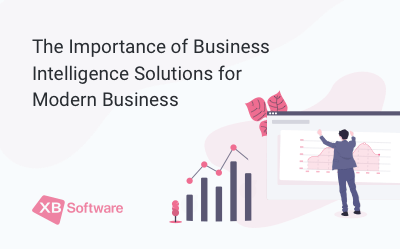 Business analysts and developers will make their best to provide the dashboard solution that addresses the needs of a particular department or specialist. 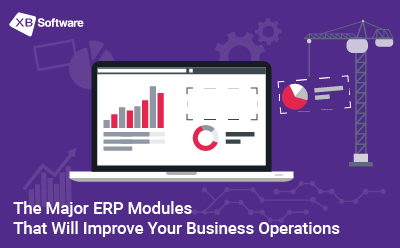 This feature helps the users of BI dashboards to drill down values represented in the report. Imagine that there’s a report that shows fees paid by all students during the year. Using the drill down functionality, you can get more specific data such as the frequencies or the types of the fees that were paid by a student during the year. Cooperating with the business analyst of the development company that you’re dealing with, you can define what specific indicators should be represented in the reports. With this info in mind, developers can implement the possibility to get more details about the visuals with a simple click of a button. Another important feature of BI dashboards is the possibility to combine multiple visuals. 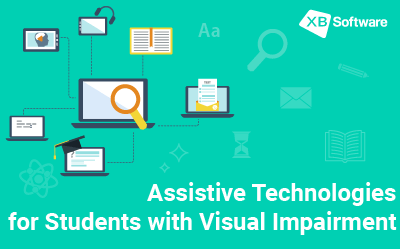 It allows getting comprehensive information on a particular student which can include invoices, medical history, academic progress, and other information. Additional to the dashboard such features as filtering and sorting enable organizing data for better understanding. This visualization allows assessing the progress of a specific student in the context of the entire educational organization. 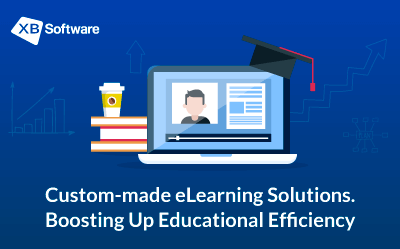 Software development companies can create comprehensive scalable dashboards suitable both for small educational organizations and nationwide departments. In the second case, there’s a possibility to implement a BI system that gathers data across universities, colleges, and schools. Data collected on different levels can be analyzed, represented in a human-readable form, and shared across various departments. To use such kind of data for educational effectiveness, reporting, researches, and determining funding needs, it’s crucial to identify individuals accurately. The example of Florida Department of Education shows that even a statewide solution for monitoring of students is not an insoluble task. The organization has created a unique identifier of students and staff across colleges, schools, and other organizations. Florida’s Education Identifier (FLEID) is a solution that allows increasing reporting accuracy and improve stakeholder experience. Thus, applying the due approach, it’s possible to work with really vast amounts of data. 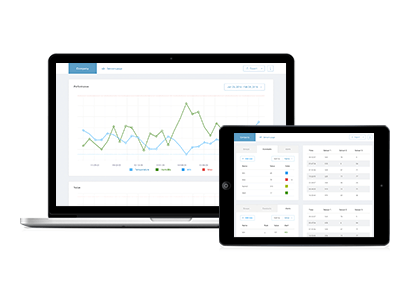 A properly designed dashboard can provide you with a quick overview containing the major indicators. If needed, you can use the drill down or search feature to get more detailed and specific info related to a particular student or organization. According to the needs of a specific user, there can be dashboards providing different types of data. 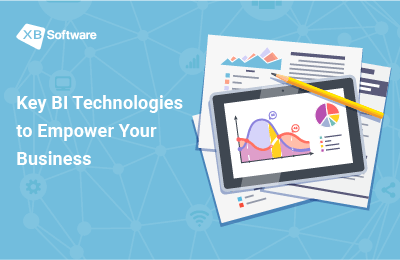 Following the requirements of a customer, a software vendor can implement a solution that works across a single organization or an entire country. XB Software content marketing manager. She is passionate about everything related to Marketing&Digital, always open for new, creative and crazy things. 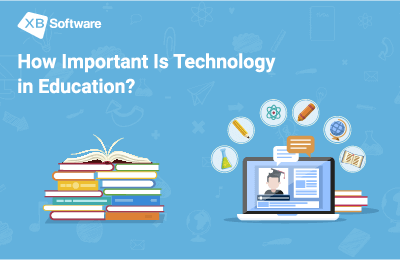 How Important Is Technology in Education?